Join the American Livestock Breeds Conservancy and Harvest Moon Grille on Monday, August 15 for an exciting event featuring heritage breeds, the farmers that raise them, and their tasty treats! Harvest Moon Grille is celebrating our culinary and agricultural heritage with their second dinner in a Guest Chef Series. 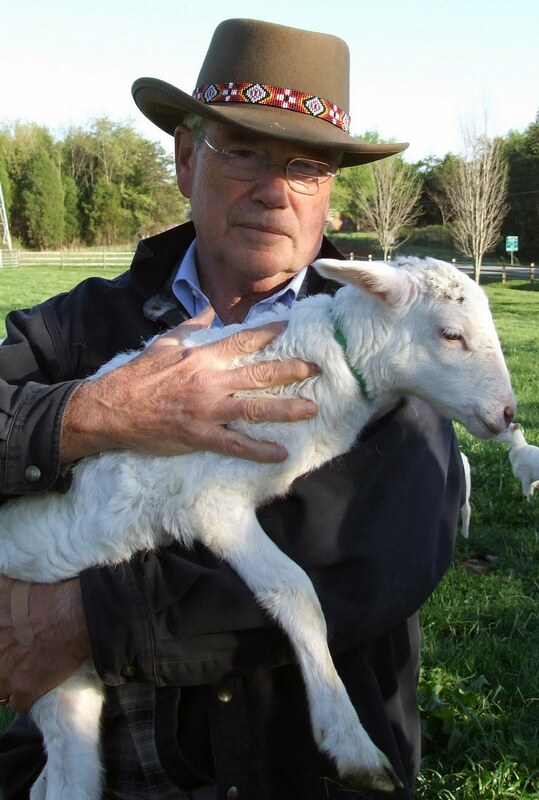 This dinner will feature Guest Chef Charles Taft – foodie, farmer, and Vice Chair of the American Livestock Breeds Conservancy. ALBC staff will also be on hand to help raise awareness about the value of rare breed animals to our agricultural system. The Harvest Moon Grill menu that night will showcase rare and endangered breeds of livestock, as well as heirloom varieties of vegetables. The menu will include Delaware chickens, St. Croix lamb, and Tamworth hog. The special meal is $55 per person (excludes tax, gratuity and beverages), with a portion of the proceeds being donated to ALBC. Other donations are welcome to help ALBC carry out its important mission. Reservations suggested. This special menu will be available from 5-10pm. ALBC is excited to visit with friends, members, and supporters in the Charlotte, NC area. What a neat opportunity to taste rare breeds, meet the farmers who raised them, and enjoy a meal made from the farmers' hands. Farm to fork takes on a whole new dimension with this special dinner! 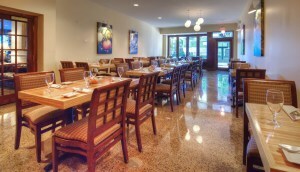 Harvest Moon Grille is located in Charlotte, NC. To make reservations, call (704) 342-1193.